We are all familiar with Wifi technology. It has become an important part of our routine life. All companies are relying on this technology to gain access to the internet. Previously internet was accessed by LAN cables, which had some limitations. However once computers got replaced by laptops and smart phones, we needed a wireless medium, so Wifi received unlimited attention. Wifi and Bluetooth technologies use Radio Waves for Communication. Radio Waves have a huge problem linked with them that the transfer of data is very slow through them. Radio waves are easily affected or blocked by different electric devices. So people started looking for better alternatives. Finally some scientists provided a very efficient wireless medium, which does not use Radio waves. This medium uses Light of LED Bulbs for fast data transfer. They called it Lifi technology. 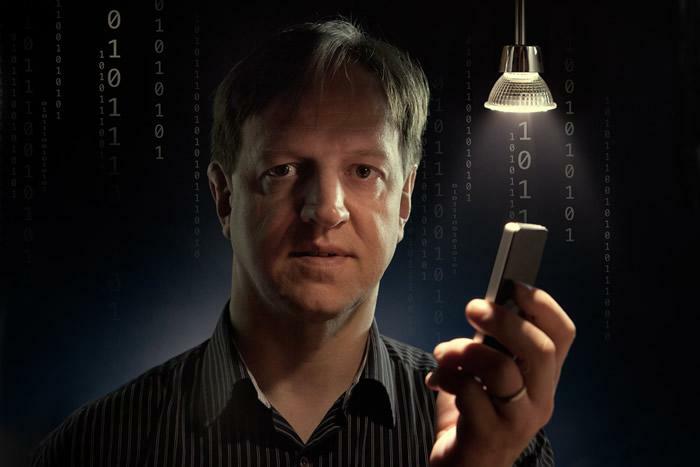 Lifi is going to be an alternative to Wifi, because it use visible light for data transfer. This is a huge progress as Lifi is recorded to be 250 Times faster than Wifi. This is surely going to change our lives and businesses. Lifi technology is 250 times Faster than Wifi technology. Lifi technology is also known as VLC , Visible Light Communication. A number of experts claim that Lifi is going to be future of Internet, specially for Mobile Devices. This is not just because of the speed but also it is Low Cost and Highly Efficient technology. How does Lifi work ? Lifi transfers data through extremely fast ON/OFF switching of LED Lights. This process is so quick that we cannot detect it by human eye. The most recent achievement in this technology is the use of several tiny LED bulbs, which will be able to transfer data in a parallel path. 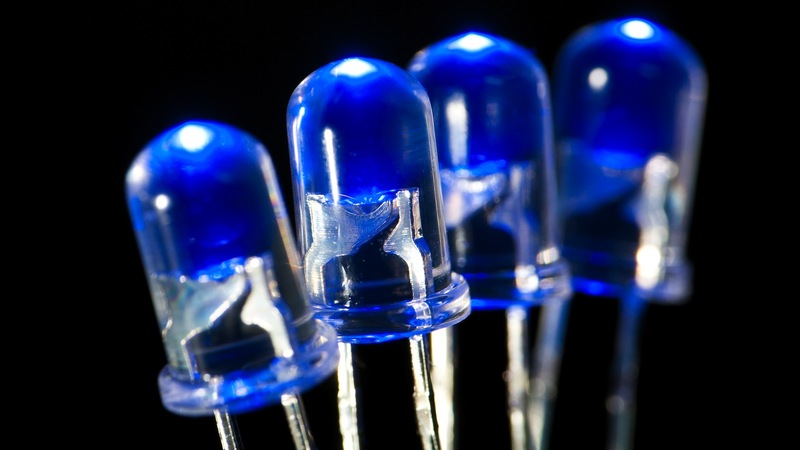 The LED lights we have, can be converted into Lifi transmitting signals with the help of a Chip. An interesting fact about Lifi technology is that LED Bulbs used for data transfer can be dimmed to such a low level that they will be hardly get noticed by us in dark. So Lifi will not irritate our eyes during night time. The only hurdle in the perfection of Lifi technology is that the devices must be in direct sight of the LED Bulbs, because visible light cannot travel through walls. So if you want to access internet, you must be in direct contact with Light emitting from Lifi Bulbs. However scientists are taking this thing as an advantage because it will improve the security of system. Because we will be sure that only the devices within the Light Range can access our network. No one outside wall will be able to hack network.